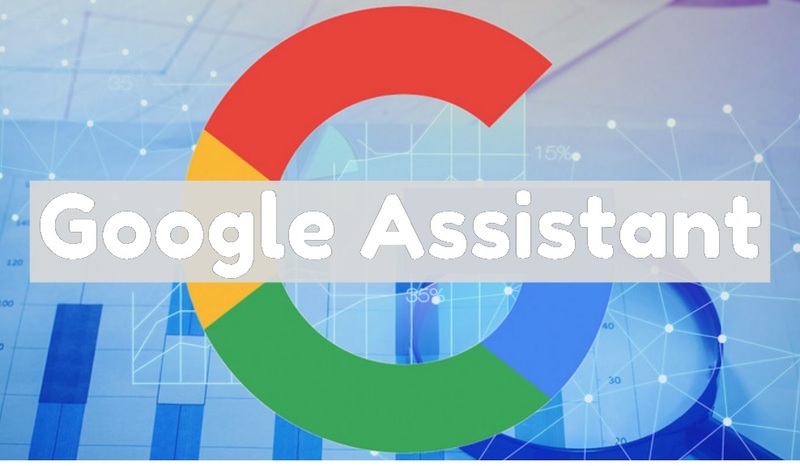 Google Assistant is a virtual assistant which Google has been rolling out since it was announced at Google I/O on almost every Android devices running Android 6.0 Marshmallow and higher. Many of you may have been using Google Now also on your Android devices, unlike Google now, Google assistant comes pretty handy and easy, which you can use in your day to day life to get things done such as, set reminders, get news, check the weather, get various info or even play games. If you have an Android device running Marshmallow or higher and haven’t received the update yet then don’t worry you can still get Google Assistant on your Android device, just follow the steps below to get this running on your device. Note: I tried this method on my Moto Z Play and it worked perfectly on the device. 1. To start, you will first need to enroll into the beta versions of Google Play Services and the Google app. To do this, head to Settings->Google, tap on the three-dot menu button on the top right and then, tap on “Help & Feedback”. 2. In the “Help” page, tap on the three-dot menu button and tap “View in Google Play Store”. This will expectedly open up the Play Store page of Google Play Services. Here, you can just scroll down and tap on the “I’m in” button in “Become a beta tester” section. 3. Then, tap on “Join”, after which the beta signup will be in progress. It should take a few minutes. It took me around 5 minutes, but your mileage may vary. 4. After that, search for the Google app in the Play Store and sign up for its beta program as well. 5. Once done, wait for a few minutes and then, open up Play Store. Here, head to the “My apps & games” section and go to the “Beta” tab, where you will find Google and Google Play Services. Just make sure to update both of them. 6. After the apps are updated, go to Settings->Apps. Here, go to the Google->Storage->Manage Space and tap on “Clear All Data”. 7. Then, go back and do the same for Google Play Services. Tap on “Manage Space” and “Clear All Data”. 8. Once you are done, open up the Google app, where you will be asked to set things up. Once done, you will see the app familiar Google page. Don’t be disappointed, open up the hamburger menu and tap on “Settings”. 9. Here, you will find the Google Assistant settings. Just tap on it. The Google Assistant setup window will pop-up. You can now tap on “Continue” and then, press hold the home button to trigger the Google Assistant. That’s it. This is how you can enable Google Assistant on any Android device running Marshmallow or higher. If the above-mentioned method doesn’t work for you then you can also install the beta versions of the Google app and Google Play Services through APK files. If you like the post do share with your friends and if you know some other ways to enable Google assistant on Android devices then you can also share with us in the comment section below.